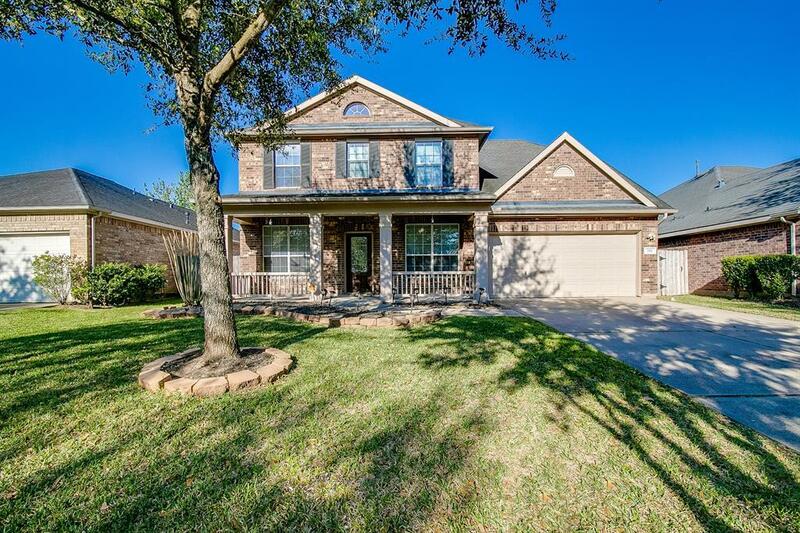 Beautifully Upgraded 2 Story David Weekley Home. 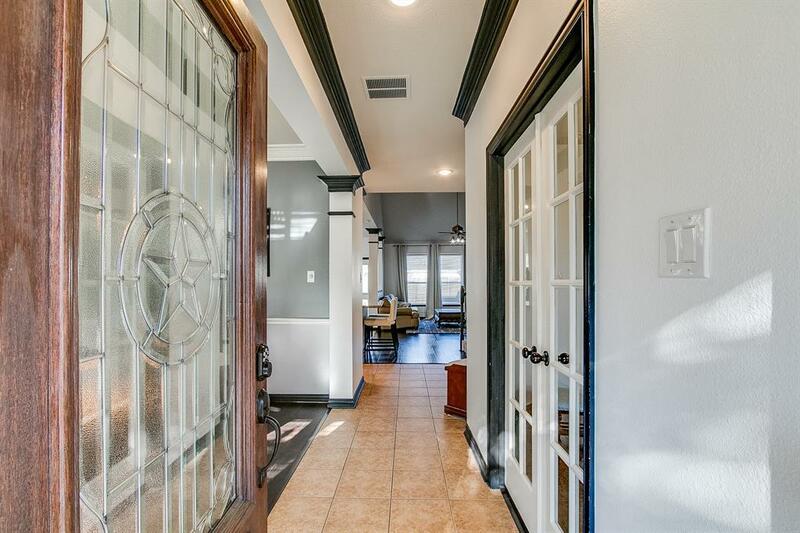 This home features Double crown moulding, elegant archways, & columns in extended tiled entry & both formal areas. Spacious gourmet kitchen with breakfast bar, 42-inch cabinets, & Dual Stage Drinking Water System. Soaring ceiling in large family room. Master suite w/dual sinks, garden tub, & large walk-in closet. 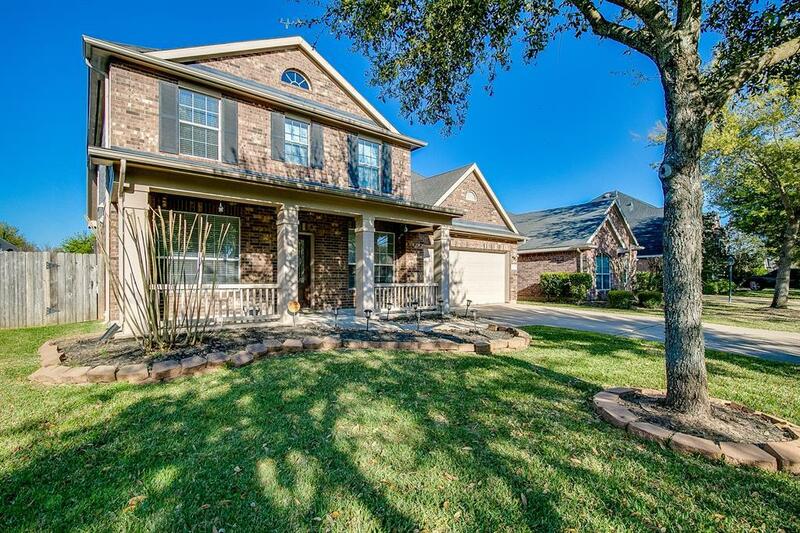 Large children's retreat, 3 secondary bedrooms, & full bath up. 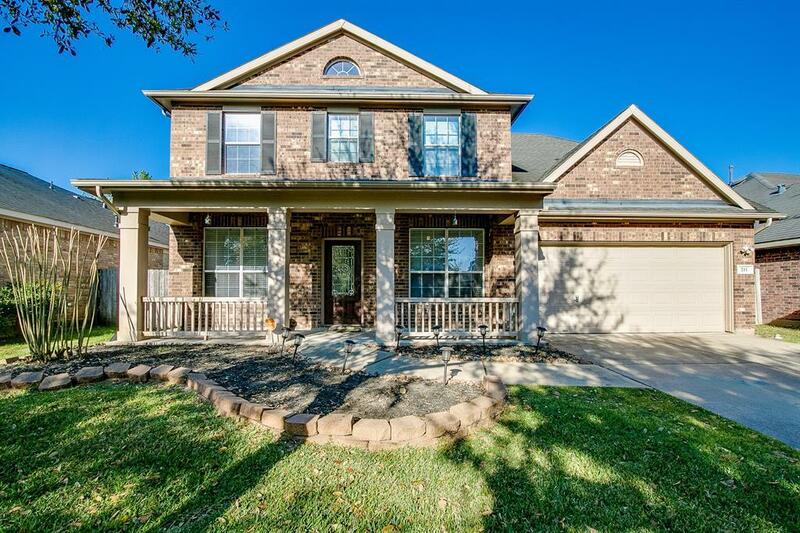 You have got to come see this house!